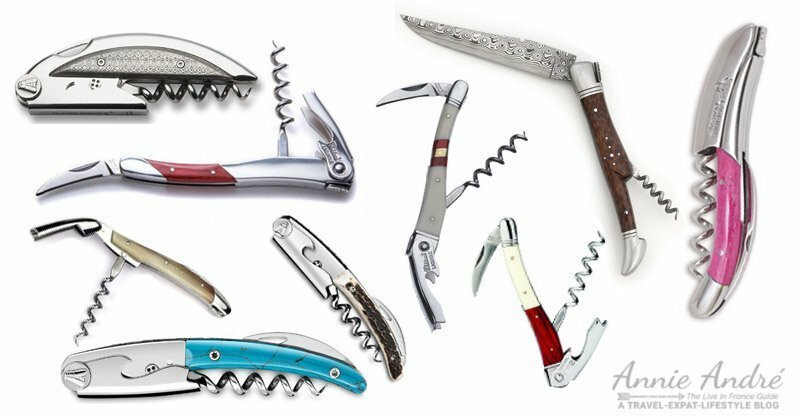 Category Archives for "Gifts & Souvenirs"
Laguiole corkscrews are expensive and buying an “authentic” Laguiole anything can be tricky unless you know where and what to look for. Even the French get confused. Here’s how to buy a genuine Laguiole, not a fake. Need a thoughtful last minute gift idea? 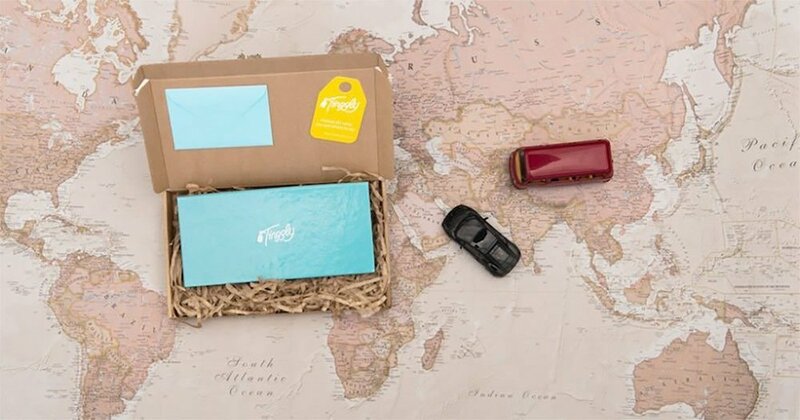 Here’s the perfect gift box / gift card that lets the recipient choose from hundreds of experience around the world and locally. From wine tasting in Sonoma for your parents and a helicopter ride for your brother, there is something for everyone and every adventure level for any occasion. Ditch that boring tie and breath new life into fathers day gifts by giving him a gift with a French twist. 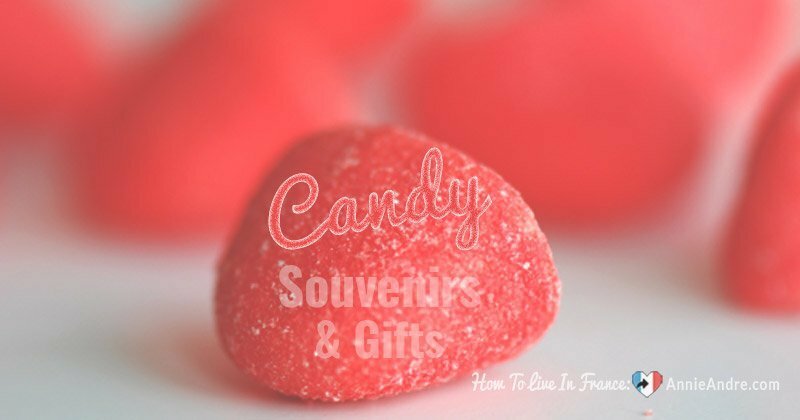 Whether you’re looking for an inexpensive souvenir from your trip to France, a compact gift that will easily fit in your luggage or simply want to buy your French loving friend something sweet- candy is a tasty treat that checks all the boxes and will please just about anyone. Here are 7 French favourites which you can buy in any French supermarket or online- perfect for any age. 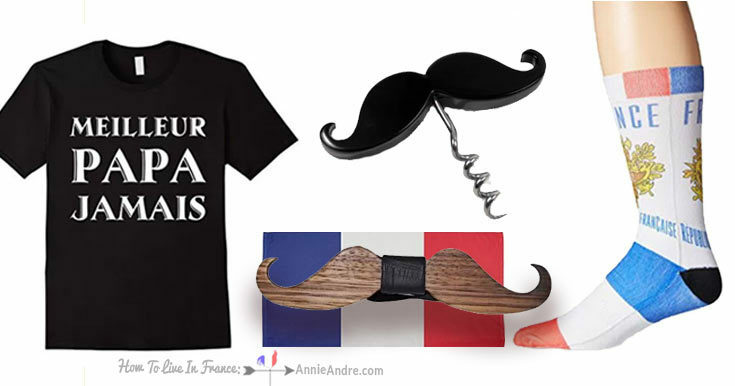 Need to buy a gift for someone who happens to be a Francophile and loves all things French? 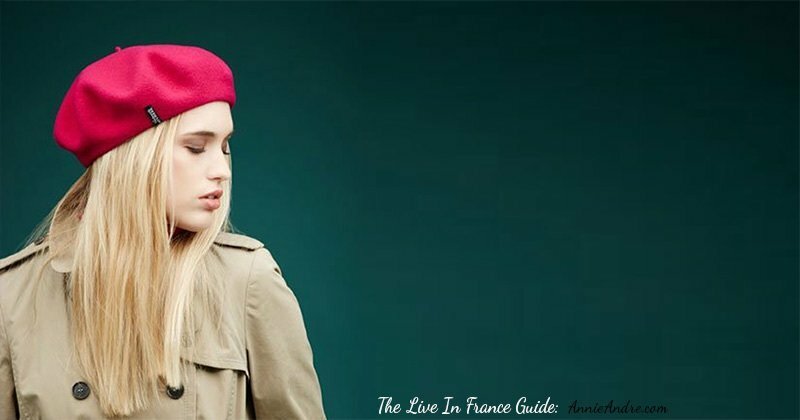 Forget cheesy souvenirs, I’ve put together a list of unique French gifts any self-respecting French wannabee would love to receive. All of which, you can easily find and order online or in some cases find locally. If I am about to take a trip of a lifetime, the last thing I want is some useless novelty gift or expensive fragile gift. Save your money for things the traveler can actually use. Here is a list of 15 practical things that me or my kids use or that we would love to receive.